Google just confirmed the pre-order date for the next-generation of Pixel smartphones. Google’s newest smartphone expected to launch this month has seen more leaks than any other smartphone before it. And now in a latest tease from the company itself, the pre-order date of the smartphone is out. 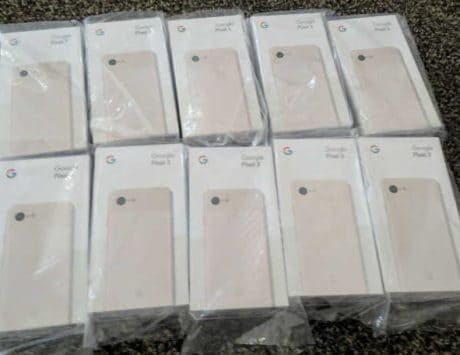 Although there was a leak previously that said that Google Pixel 3 and Pixel 3 XL will in all probability be going on pre-order on October 9. And now in an email blast that Google sent out to quite a few of its customers, the company just confirmed that it will be up for pre-order on October 9. The mail sent by Google had some bits and pieces of information, and among that was the confirmation that the pre-order of the Pixel 3. 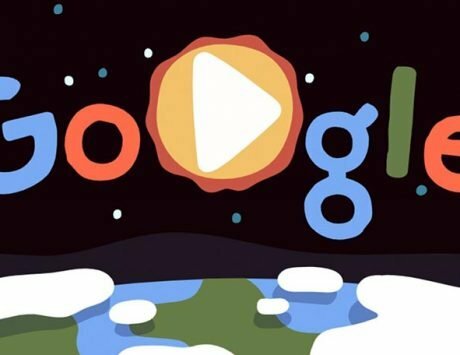 Teasing ‘something big’, Google wrote in the mail, “We’ll have a lot more to talk about on October 9. To get the full scoop, catch the big reveal via livestream. 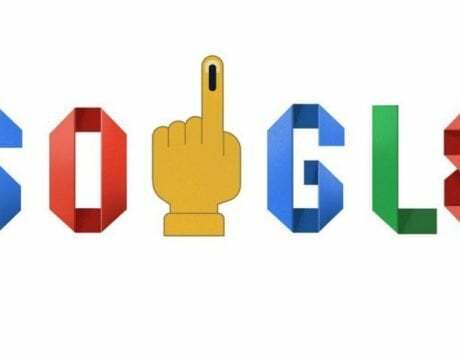 Preorders start immediately after the event.” Google will be launching its new hardware at an event called Made by Google. And since the mail does not specifically mention which of its hardware will be going for pre-order we may assume that all the hardware launched at the event will be going for pre-order. Besides this, Google has also teased the colors of the new Google Pixel 3 lineup of devices using a GIF. The GIF shows the number ‘3’ as it cycles through three colors in a light grey background. 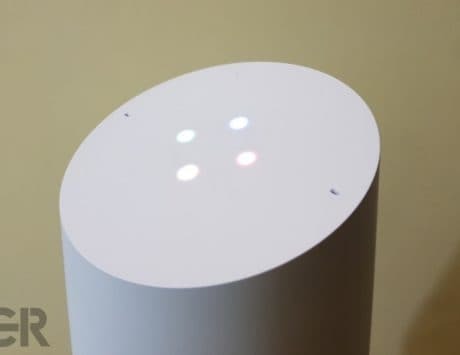 The colors are Black, White and ‘mint’ color which is closer to the ‘aqua’ color that the Google Home Mini was launched in recently. Google Assistant has also been teasing the upcoming event when asked about it. When Google Assistant is asked questions like “What’s this announcement about?,” “When are you making this announcement?,” or “How can I find out more about this announcement?” Google Assistant will promptly reply back with some generic responses like it is ‘rehersing’ its lines for the event, or the link to the livestream.